I try and adhere to a self imposed Meat-free-Monday philosophy in our house to ensure that our family eats the recommended amount of omega oils and fatty fish every week. Tonight I am cooking some fresh Salmon that I bought at our local fishmonger and I am serving it with handcut pumpkin pieces (baked in the oven in coconut oil) and, something I have never attempted before… Split Green peas that I cooked from scratch. The peas have a very earthy flavour and I decided to add some of our Pauli’s Brinjali while cooking and then used a hand blender to make it into a sort of mash. Results… even the kids asked for more! I love this quote… ‘Gastonomy governs the whole life of man.’ by Jean-Anthelme Brillat-Savarin. Eating is a human activity that brings people together across cultures, religions and countries. It is a privilege to eat good food and I often spare a thought for those who don’t know where their next meal is coming from. The definition of gastronomy is ‘the practice of choosing, cooking and eating good food’ and while I have the means to choose what I eat and what I feed my family, I choose healthy options; low in added sugars and unnatural preservatives and additives. 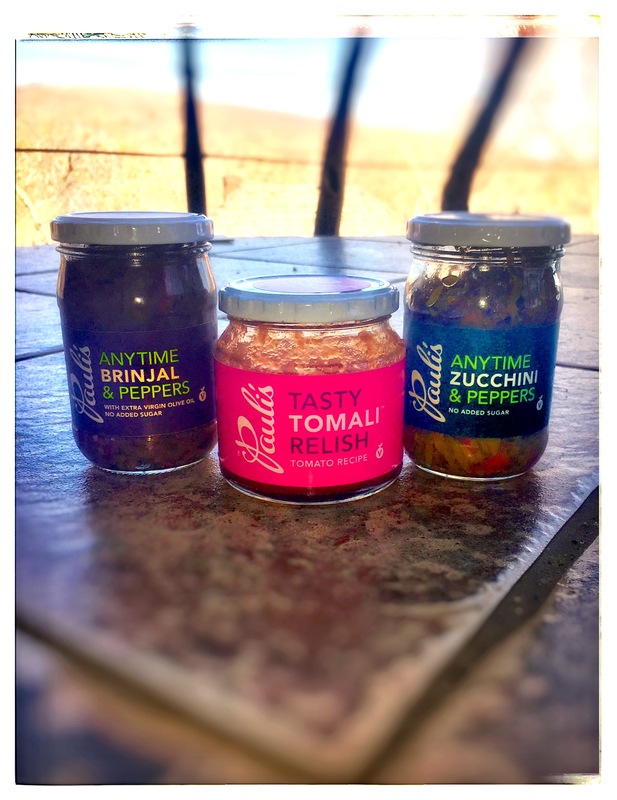 Our company makes beautiful sauces that are the gastronomic addition to all the meals and snacks that I make and for this I am grateful. 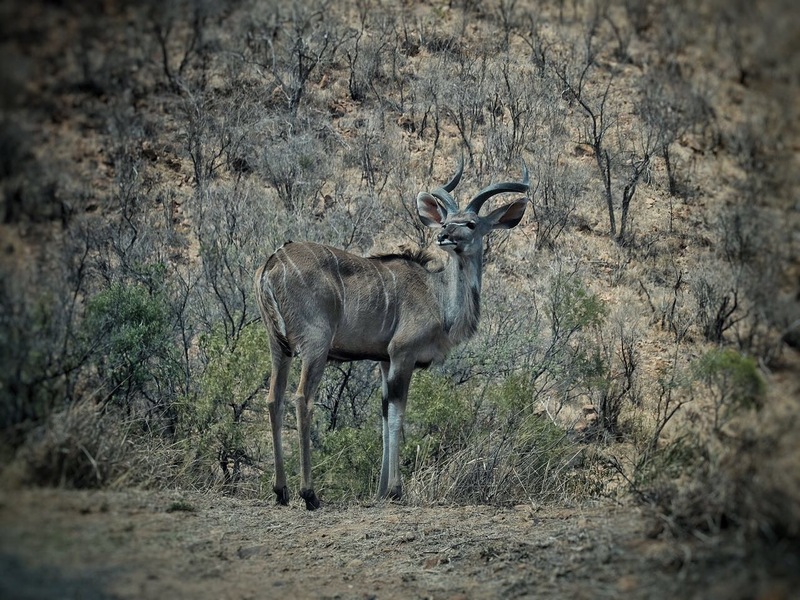 What a privilege to visit the African Bushveld… and only a 2 hour drive from Johannesburg. 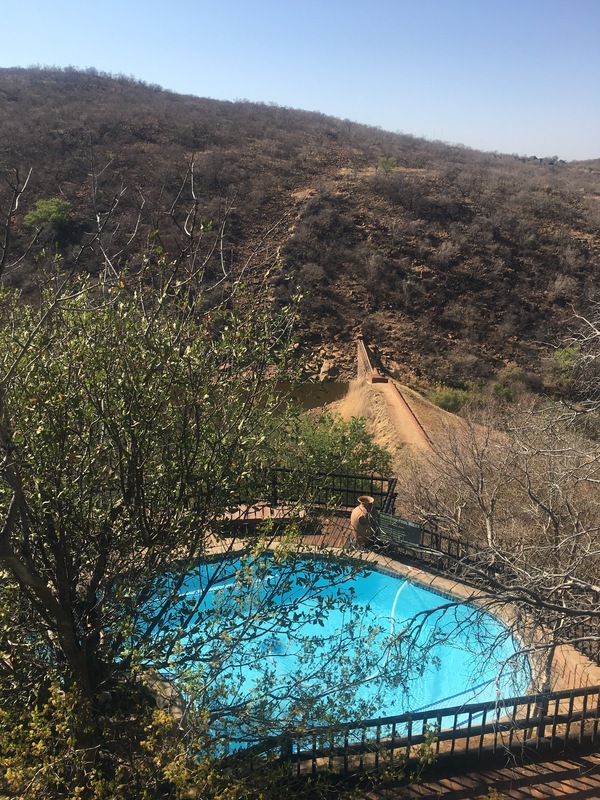 We took our family on a mini-break to Mabalingwe, in Limpopo province, to celebrate Pauli’s mom’s 70th birthday and what a beautiful time we had. Our chalet was visited by the prolific bird life every morning; we had a female kudu literally knock at our door with her head and look inside with big water pool eyes. 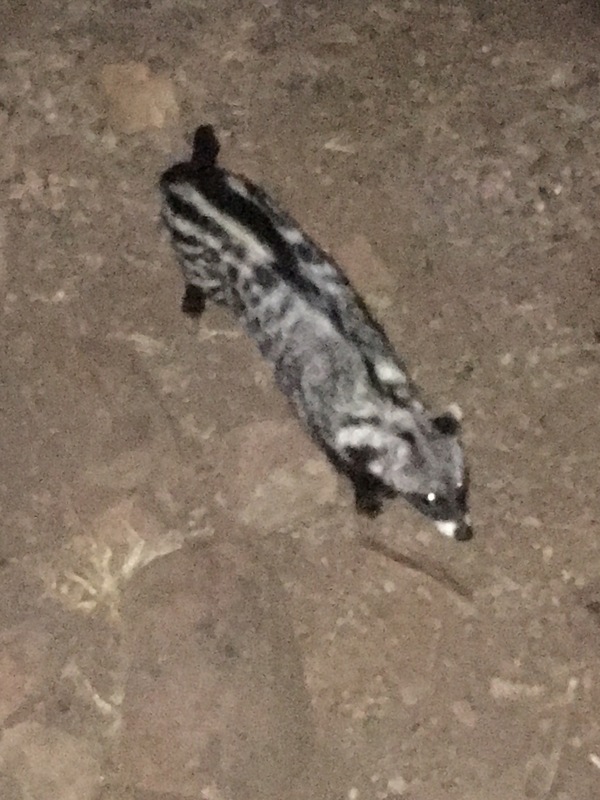 We met an African civet on our patio and had plenty of water hogs begging us for any food. The monkeys were cheeky and trying very hard to take anything they could get their hands on. They managed to steal their way inside our chalet twice and run away with apples and sunflower seeds. The Bushveld is so peaceful and my soul is refreshed. The sunsets are incredible and the orange and pink sky looks alight as the sun says it’s goodbye over the horizon. 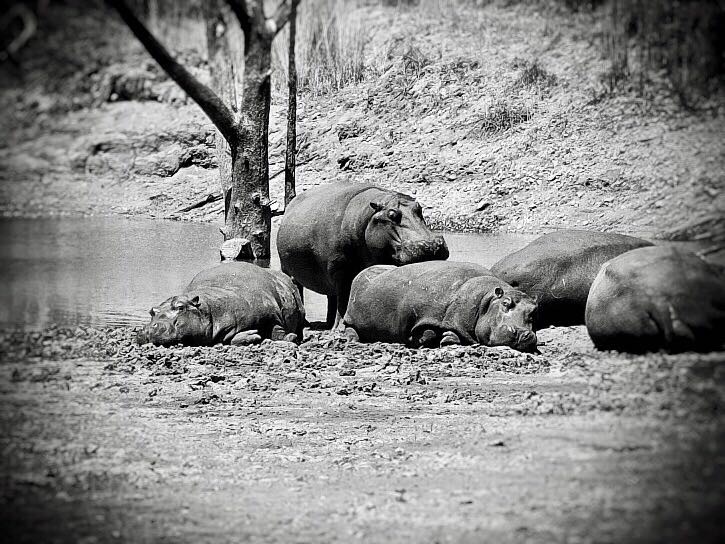 We watched a family of hippos lying on the banks of a very empty Dam… it saddened us to see the water levels so low and we prayed that the clouds would gather together to bring relief to the dry earth and fill the dams and bring life back to the bush. 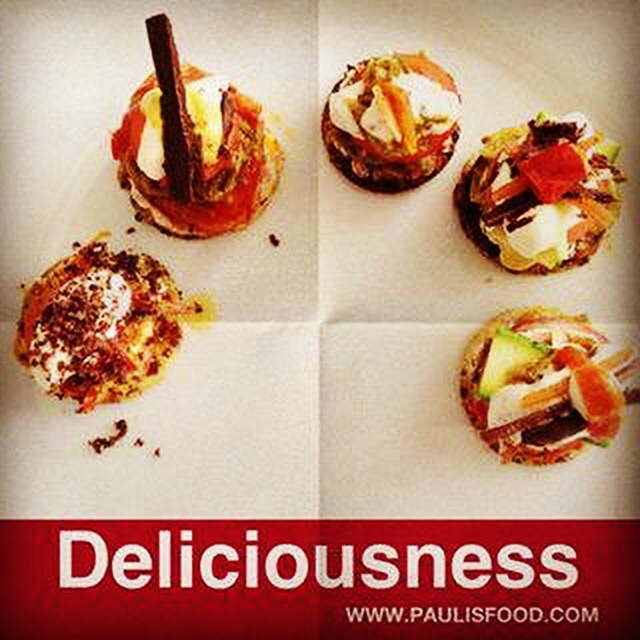 And to top this all, we cooked with our gourmet sauces every meal time; breakfast, lunch and and supper; and have the talented Pauli to make us delicious bread on the fire; Braais and brunch spreads that memories are made of.